Every other graduate seems to be an MBA these days. 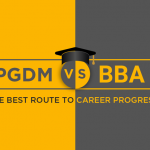 MBA institutes have mushroomed all over the country since there is a craze to acquire a management degree label. In the process education suffers. 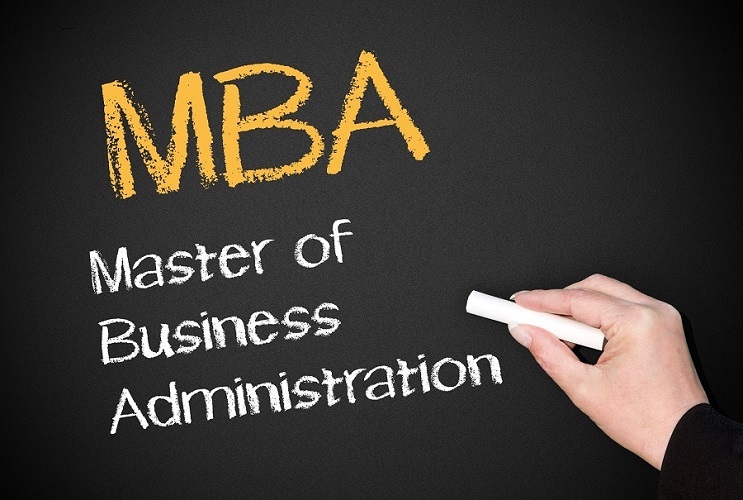 Many of these MBA colleges of India do not have the right faculty or the right curriculum. Teaching is cursory. It is left to students to acquire what knowledge they can. The focus shifts to passing exams instead of becoming competent management professionals. College students who wish to pursue MBA courses in Delhi should take a good look at the institution, its faculty, management and the curriculum before they put down hard earned money. At the end of the course they could well emerge with an MBA degree but not with capability to perform as capable managers in top positions in leading companies. Leading companies know about this when they launch recruitment drives and prefer to select candidates from colleges that have the best MBA courses in Delhi. If you are considering a career in management and plan to join an MBA institute in Delhi you should take a look at their course structure. 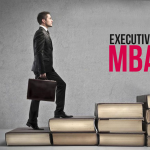 The best MBA college of Delhi structures its courses exactly on the model followed at IIM. This means you get the same type of learning and capability like MBA graduates from IIM. Curriculum of MBA courses in Delhi is one thing. Teaching and learning are different matters. Who teaches and how they teach also has a significant impact on the learning process. The best college has alumni and faculty drawn from past students of IIMA, one of the best among the IIMs of India. It is also managed by IIMA graduates. The course is modeled on the lines of curriculum of IIMs. Importantly, students have an experiential learning process with plenty of theory supported by hands on project work so they get a feel for each topic and become adept. This makes all the difference when they venture out of college and into corporate life. These students shine and excel in their job responsibilities from day one. In fact, students who have undergone such MBA courses in Delhi are at par or better than IIM students. Recruiters know this and when they launch recruitment drivers, students from such institutes that offer the best MBA courses get a higher starting pay. That in itself speaks volumes about students and the colleges from where they have obtained their degrees. The MBA course is tough, expensive and time consuming. You cannot just go back at the end of it and start all over again. Students and their parents must make a considered choice when they choose an institute. 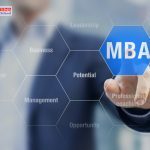 MBA colleges make glowing promises and paint a rosy picture of life after degree but reality is different. Only those who graduate from the best colleges can hope to get a good start and then progress fast. The course and how it is taught makes all the difference.